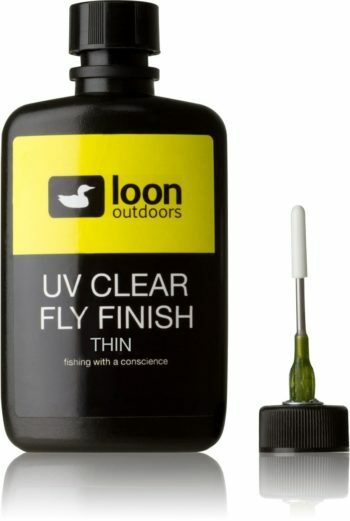 UV Light for curing Loon’s UV resins. Maximum intensity light for tying and bench applications. 3.8 watt output. Up to 220 lumens. Uses two AA batteries (included).